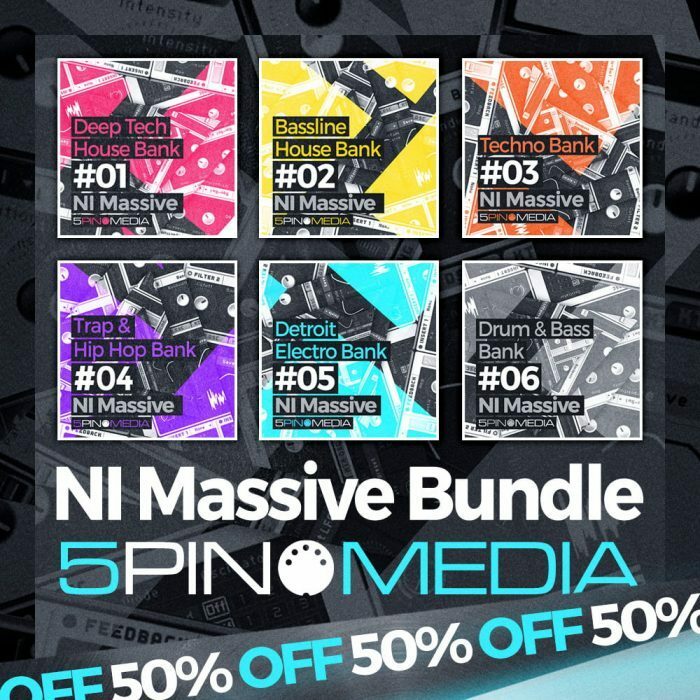 Loopmasters has launched the 5Pin Media NI Massive Bundle, a collection of six volumes in the acclaimed NI Massive series of sound packs for the popular Massive synthesizer by Native Instruments. 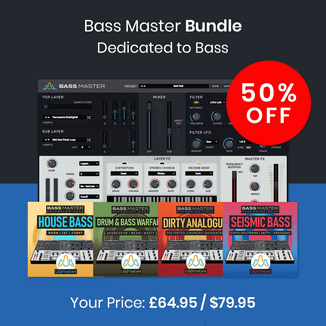 The bundle includes Deep Tech House, Techno, Bassline House, Trap & Hip Hop, Detroit Electro, and Drum & Bass. Unleash the power of NI’s award winning synth today with this premium bank of 601 Massive presets, 468 bonus loops and 257 bonus MIDI files. Spanning House, Techno, Electro, Drum & Bass, Trap and Hip-Hop, there is an enormous selection of sounds on offer that can be tweaked for any genre, not to mention providimg users valuable insight into the sound design techniques of the pros. Each preset comes complete with fine tuned Macros, providing full control over key parameters for the easy sculpting of patches to taste, as well as opening up track automation options in your DAW for some serious sonic mangling. The bundle is available for £44.85 GBP. 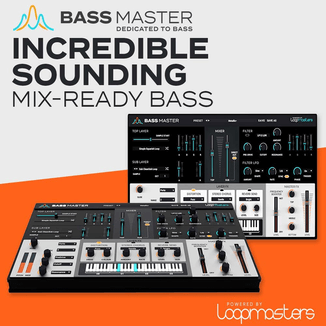 Next articleDownload a free collection of Serum synth presets from Loopmasters!